Your company has its own unique goals for community service. 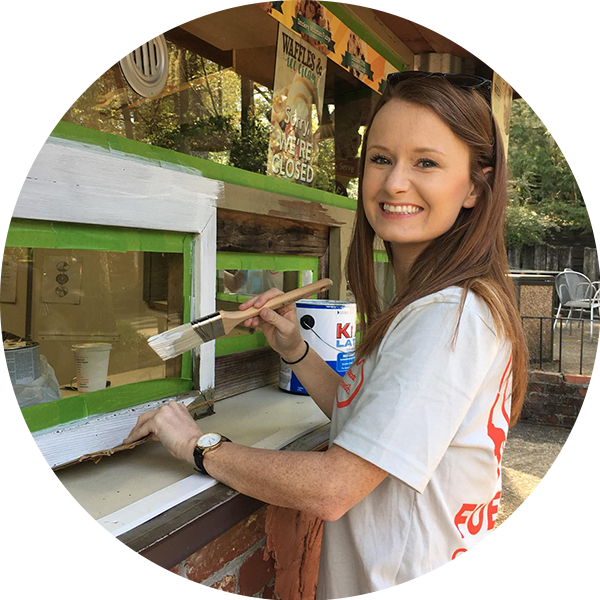 Volunteer East Tennessee designs custom projects to meet your goals while addressing the top needs in our community to create the highest quality volunteer experience for your employees. We tailor projects based on specific impact areas and your company’s core values. Our staff handles project development, logistics, project management and supply procurement. All you and your team have to do is show up and be a part of a meaningful day of service! To start creating your Custom Project or plan your companies Day of Service contact us or call 865.582.4085.